Let's check of the charts and indicators to see if this is a good time to approach the long side of MYL. These are just a few of the names I expect to do well to close out 2018. These are a few of the names I expect to do well to close out 2018. I'm seeing some weakness in generic-drug stocks -- i.e., Teva Pharmaceuticals , Mylan and Mallinckrodt -- based on a New York Times article that hospitals might move into the generic-drug business. Here's What's Up This A.M. The Saudi Arabian economy needs to rebalance away from oil. The Cambridge, Mass.-based company and Mylan said that M834, a proposed biosimilar of Orencia (abatacept), did not achieve its primary pharmacokinetic endpoints in a Phase 1 study. Yesterday I reemphasized that Teva should be avoided. Today Mylan was hit by an apparent extension of a generic drug pricing collusion probe. Mylan's shares have fallen by nearly seven precnet in the morning session. The three major indexes closed at record highs, the Dow for its third day in a row, the Nasdaq its fourth, and the S&P 500 its fifth. Risk is harder to gauge than a price target after a gap like the one we have on MYL. It will take time to turn the drugmaker around under new leadership and it likely is dead money for now. The pharmaceutical company on Oct. 3 said the FDA has approved its generic version of Teva's multiple sclerosis drug Copaxone. 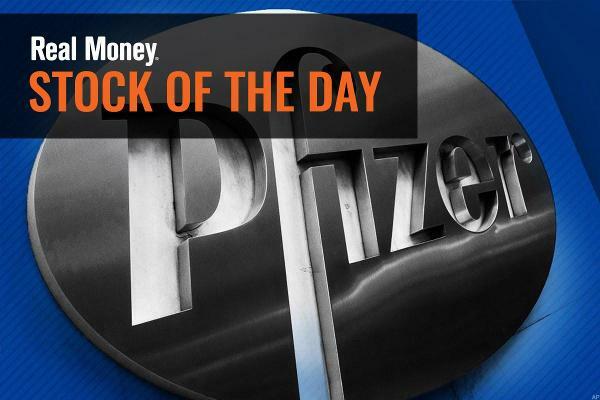 Mylan's drug approval announced this morning is a big negative for Teva Pharmaceutical Industries and likely will result in a $3 to $5 drop in Allergan's shares in the early going.